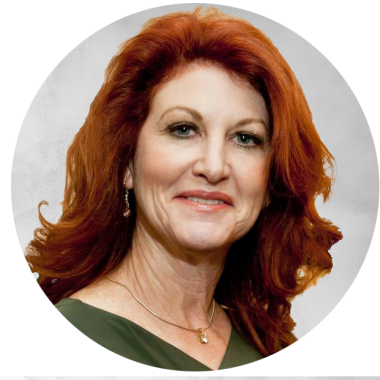 Dr. Maryann Prewitt is a board-certified gynecologist and functional medicine doctor at HealthWellnessMD, skinFIT Med Spa, and bodyFIT in Dallas, Texas. Her holistic approach brings patients the best of both traditional and nontraditional medicine worlds, relying on as few drugs as possible for optimal health and wellness. Dr. Prewitt lives and works by her mantra: Look Better. Feel Better. Optimize Your Health. Encouraging patients to take ownership of their own health, she enjoys building lasting patient-physician relationships and educating patients on their whole body. She stays up-to-date on technology breakthroughs, striving to provide the best, safest and least-invasive available treatment options.